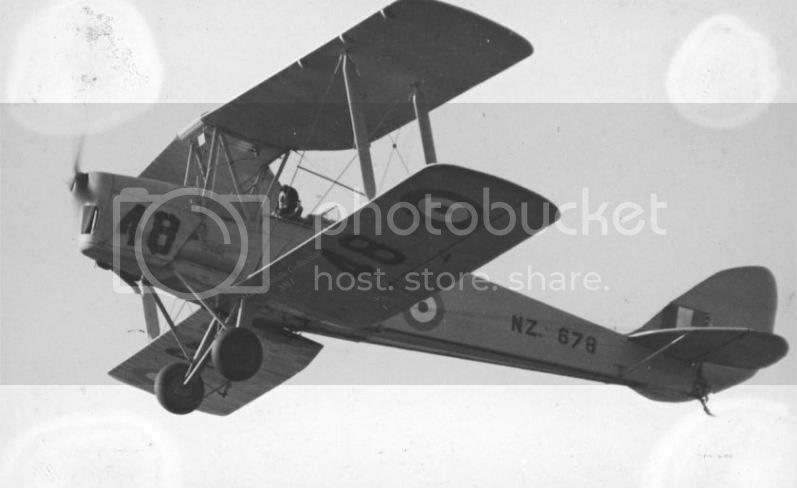 After much arm-twisting I have started this thread for posting photographs of de Havillands Tiger Moth, arguably the cornerstone of post-war civil aviation in New Zealand. I will be posting my pictures in order of registration, but everyone please feel free to add your pictures. 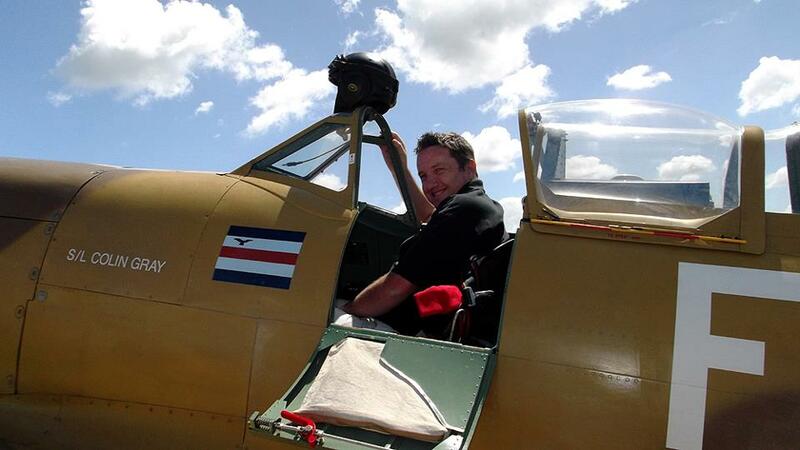 If you have any further information about any of the aircraft posted, please, pretty please, add it to the thread. 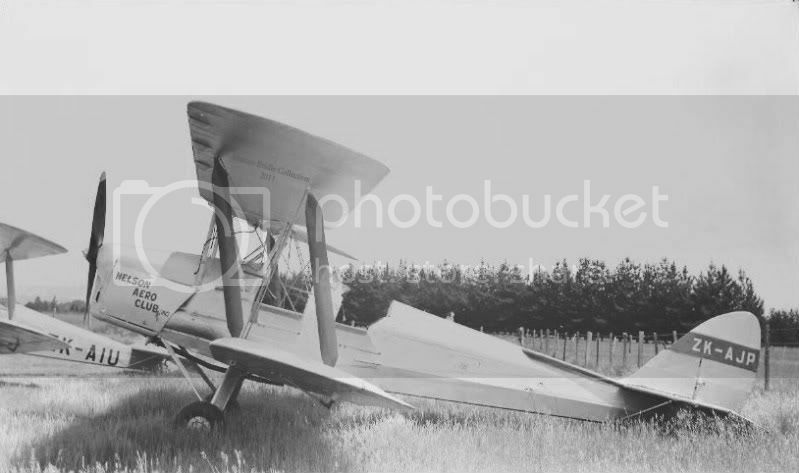 Most photos will be Whites Aviation unless otherwise noted. 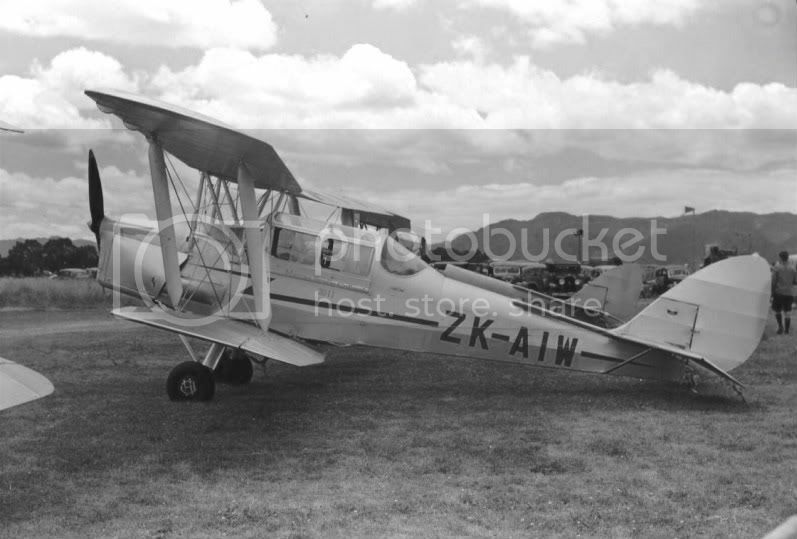 ZK-AHZ (ex. 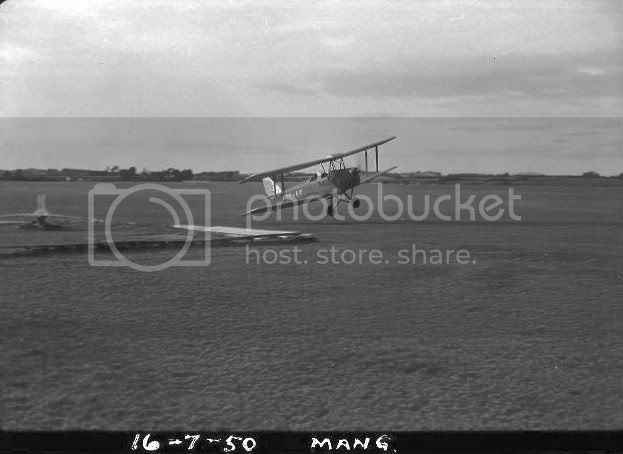 NZ650) Mangere, 21st September 1947. 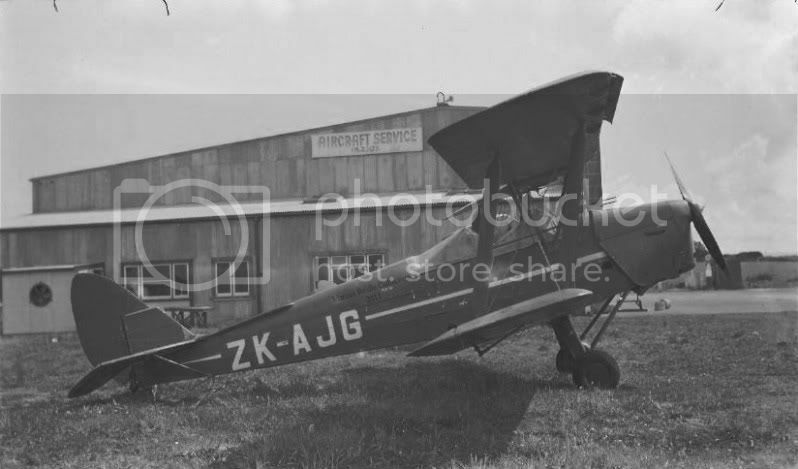 ZK-AIA (ex.ZK-AGI, NZ721) Mangere 30th May 1946. 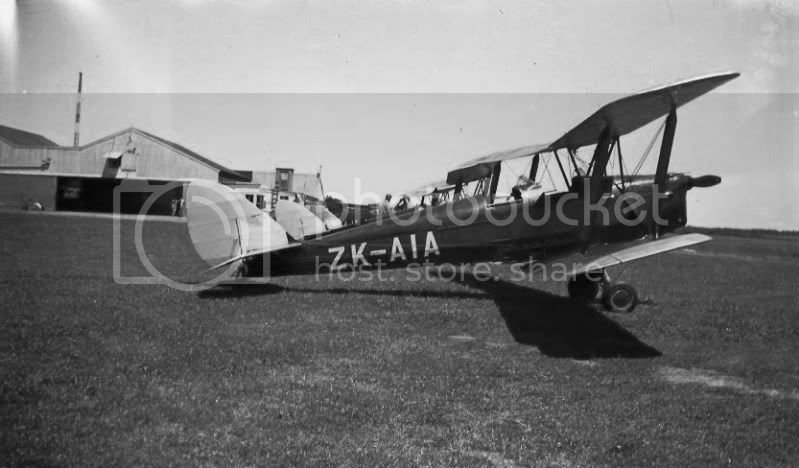 ZK-AIC (ex.NZ858) of Auckland Aero Club at Mangere. 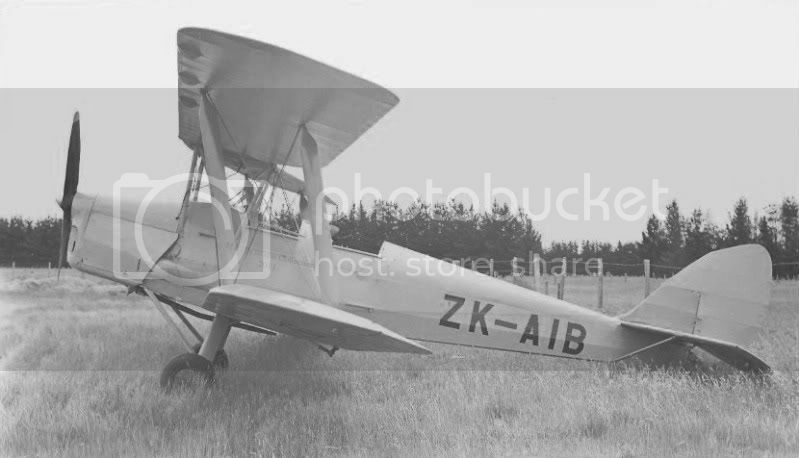 AIE in RNZAF service as NZ678. 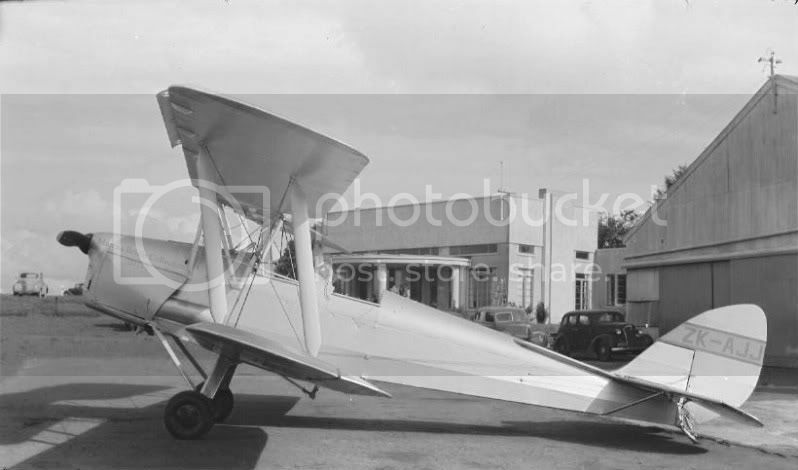 Unfortunately she did not last too much longer before ending up in this condition in April 1952. 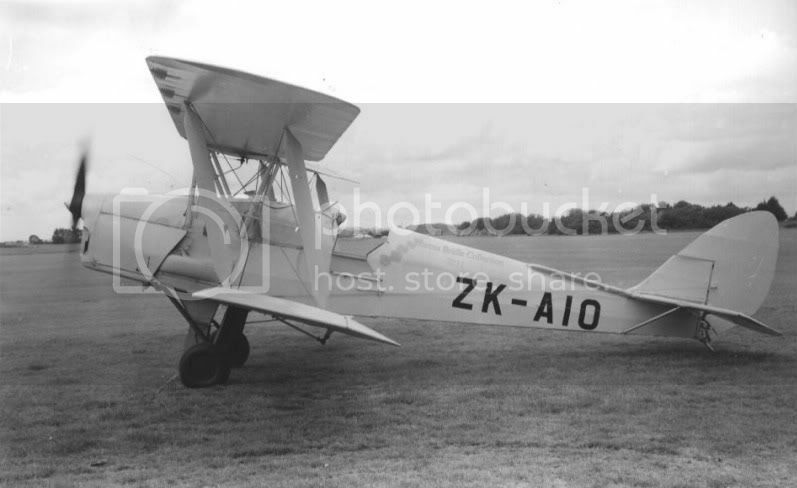 ZK-AIK (ex.668) of the Auckland Aero Club at Mangere, colour is all yellow with a black registration. This Tiger didn't last too long either as she crashed in shallow water Port Charles, Coromandel. 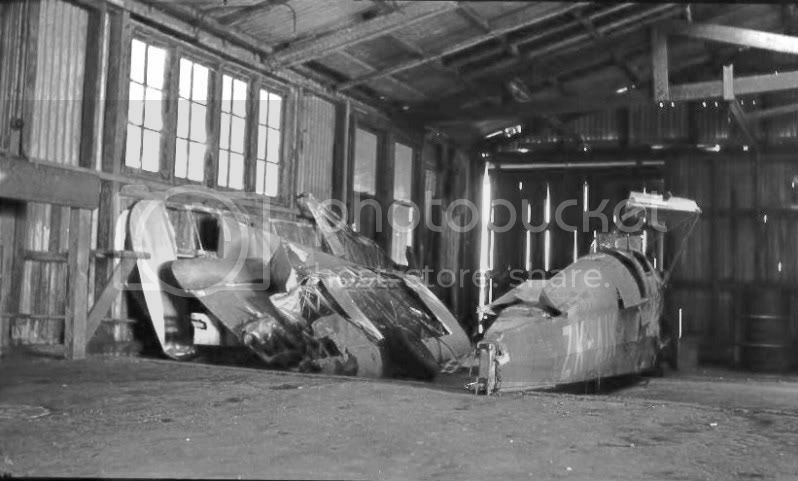 This is the wreckage in the AAC hangar on the 15th of January 1950. But... Did you realise that on the first one you have written ZK-AHS and it's ZK- AHZ? 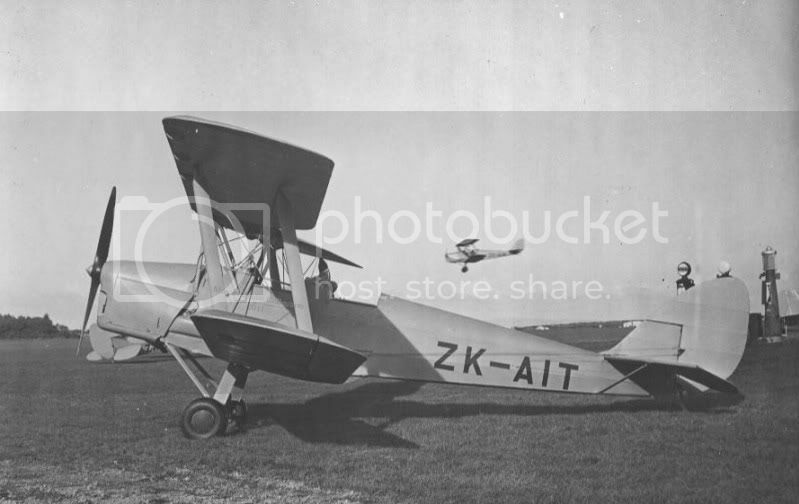 Has anyne got any idea what colour the livery was on those Auckland Aero Club Tigers with the two diagonal stripes on the tails was? A mate of Dad's rebuilt one from spares in his garage, much to his Wife's disgust. 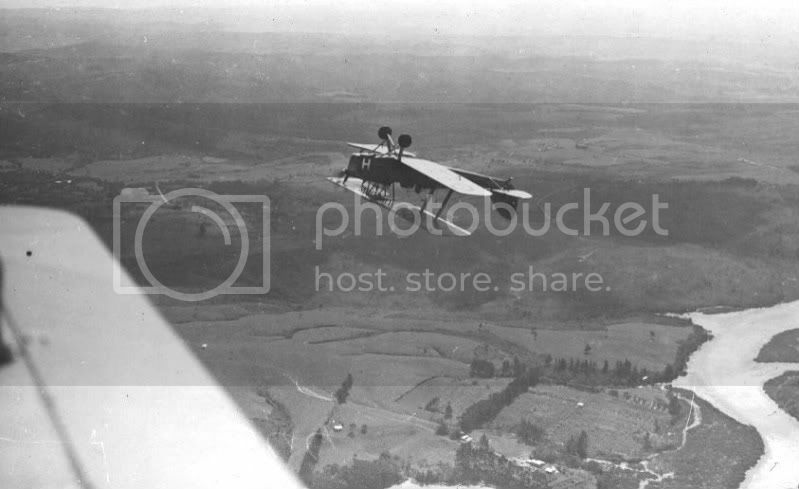 He was in Rotorua, Colin Sutherland. Part owner in White Island airways IIRC. Any chance there would be pics of his jalopy around? That shot is a beauty Peter. Cool another great photo thread, await the next ones with interest!! ZK-AIL (ex. 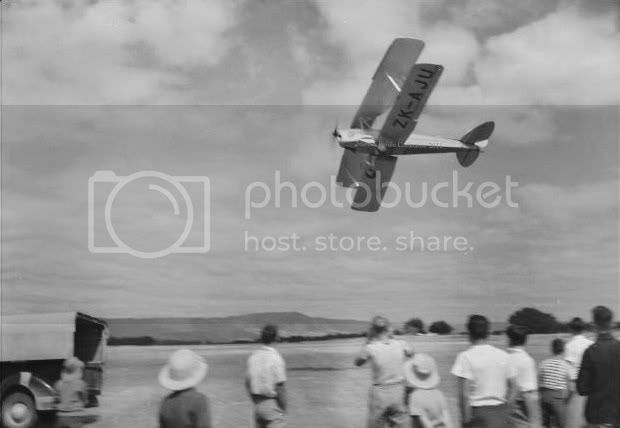 NZ661) at a Waikato Aero Club pageant, 27 September 1947. 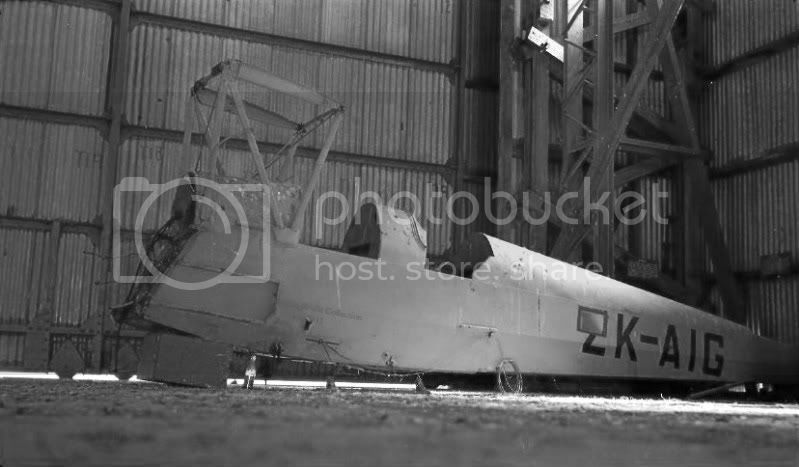 Crashed Kohekohe November 1950, parts used to rebuild ZK-BAZ. ZK-AIS (ex. 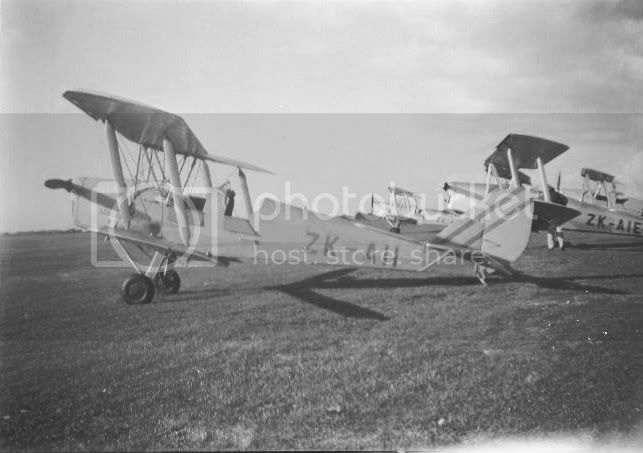 NZ867) Mangere, 21st September 1947. 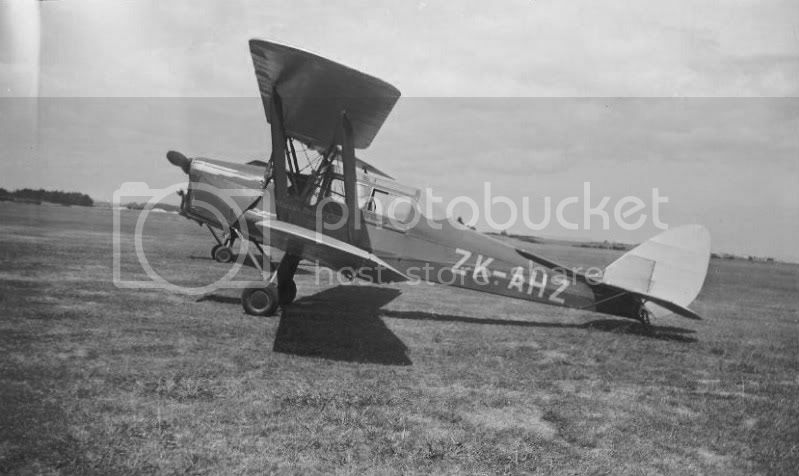 Exported to USA as N7966 in 1968. 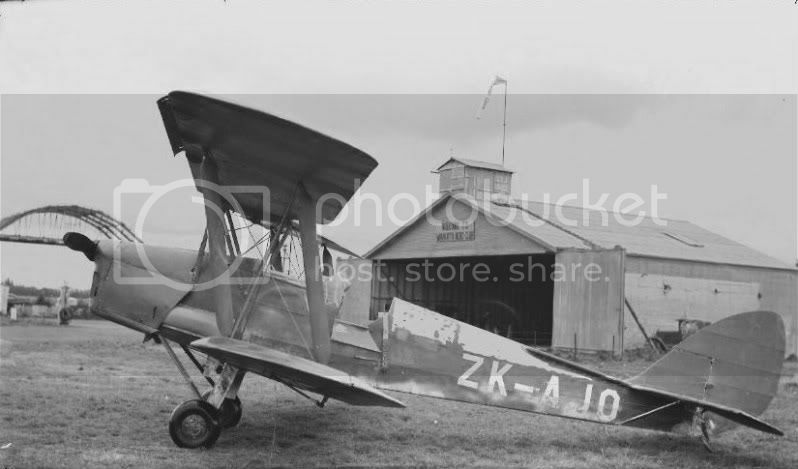 ZK-AIY, seen here in RNZAF service as NZ740 in 1941. Withdrawn from use October 1958 and scrapped in 1960. Withdrawn from use and scrapped in Wanganui, 1960. ZK-AJB (ex. 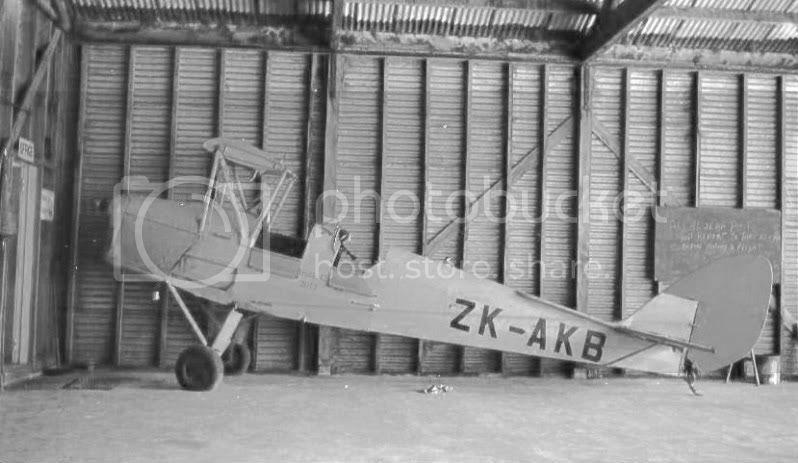 NZ687) at Mangere. Withdrawn from use and scrapped at Hastings, October 1959. 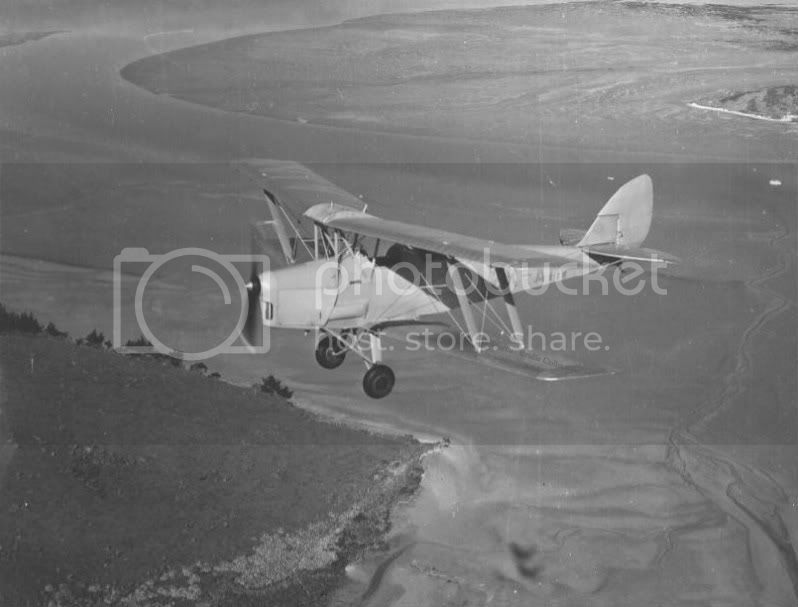 Crashed Otago Harbour June 1952. 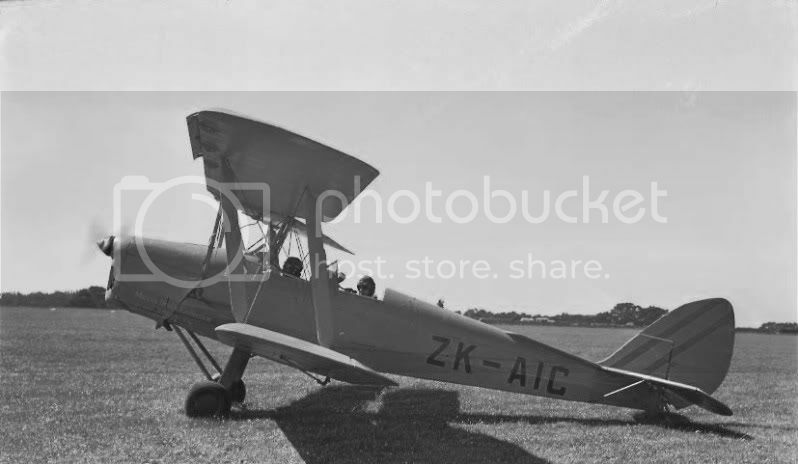 ZK-AJG (ex. 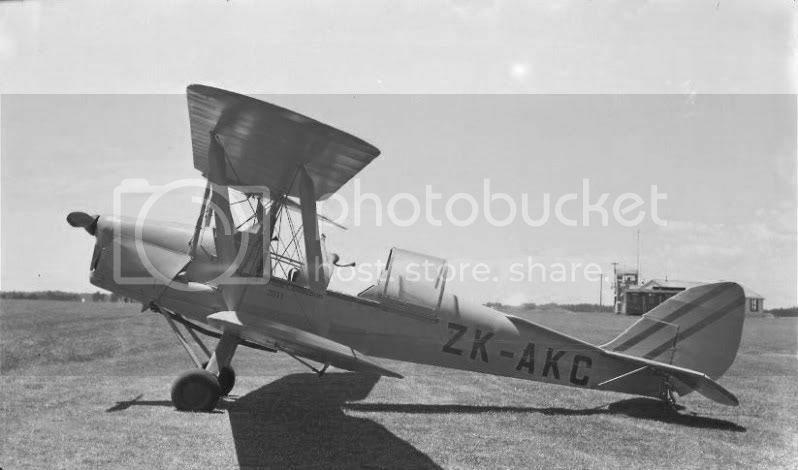 NZ848) at Mangere. 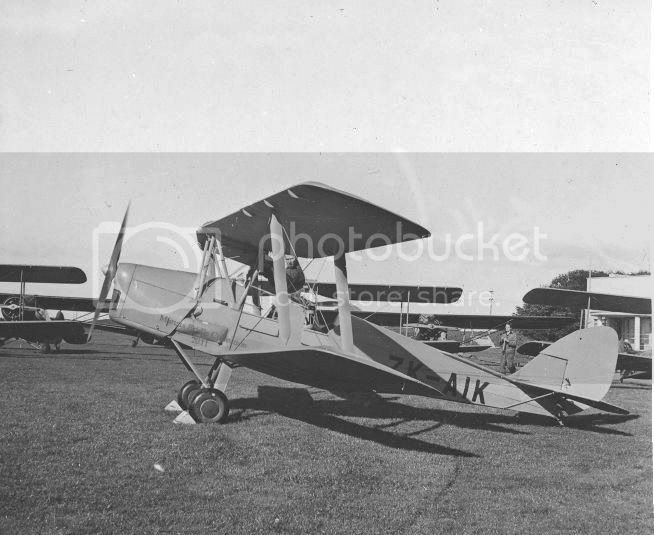 ZK-AJJ (ex. 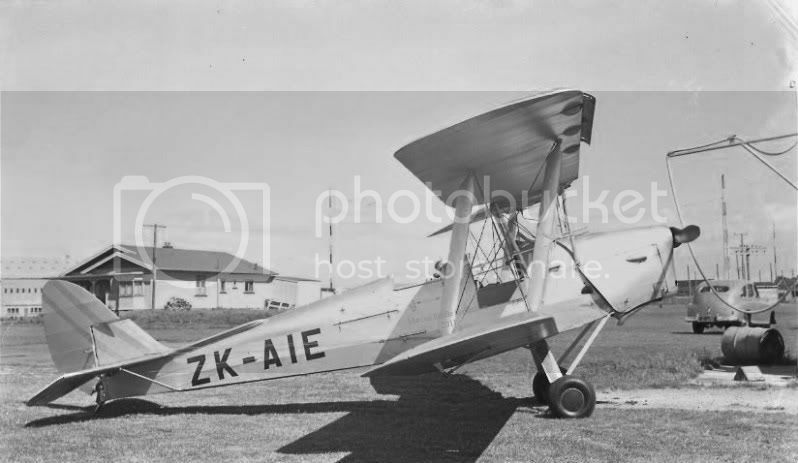 NZ794) at Mangere. 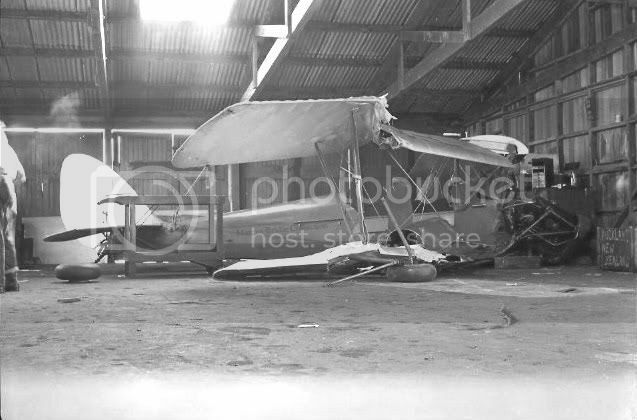 Destroyed in a hangar fire New Plymouth, cancelled January 1952. Withdrawn from use and scrapped, Palmerston North 1961. ZK-AJO (ex. NZ1403) a.k.a "The Worlds Filthiest Tiger" at Rukuhia. 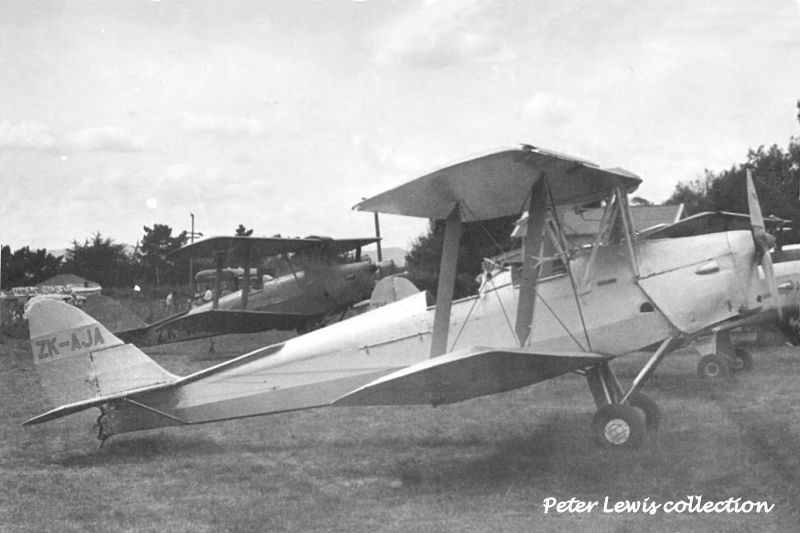 Ag-Tiger of Ossie James (James Aviation), now on display at TePapa. 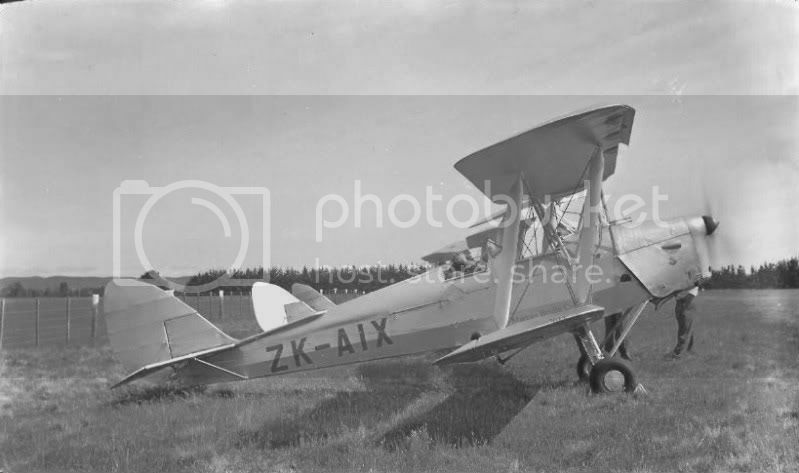 ZK-AJU (ex. 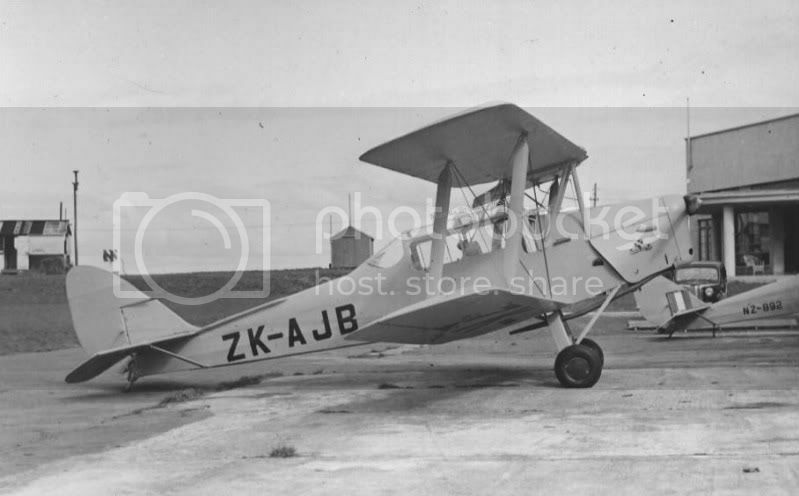 NZ824) at Tauranga. ZK-AKB (ex. 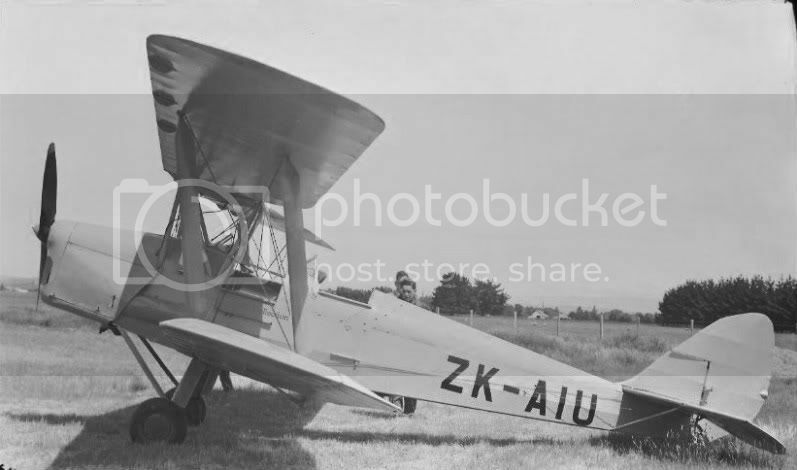 NZ853) missing some important bits. Withdrawn from use and scrapped, Hastings, cancelled May 1955. 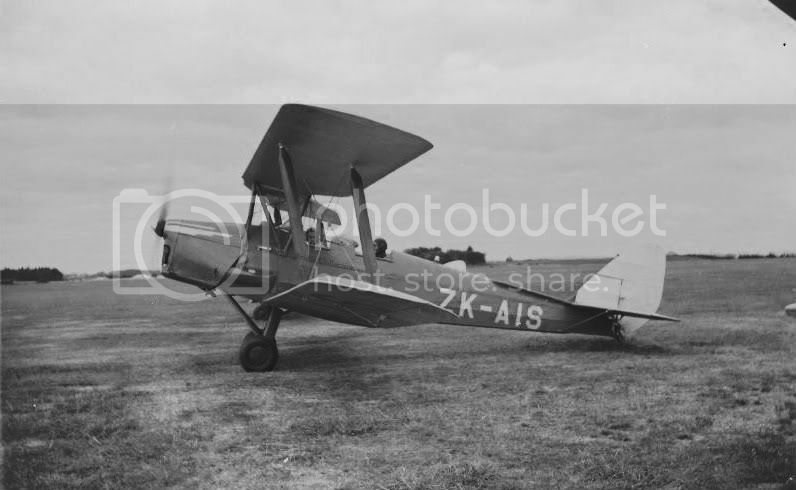 ZK-AKC (ex. 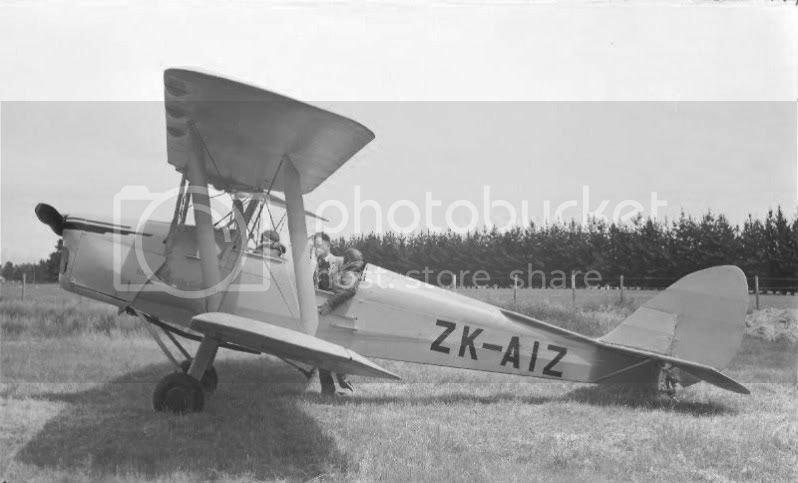 NZ847) with half a canopy. Unfortunately no, not even in service as NZ757. Hopefully someone else in forum land will and they will post it. 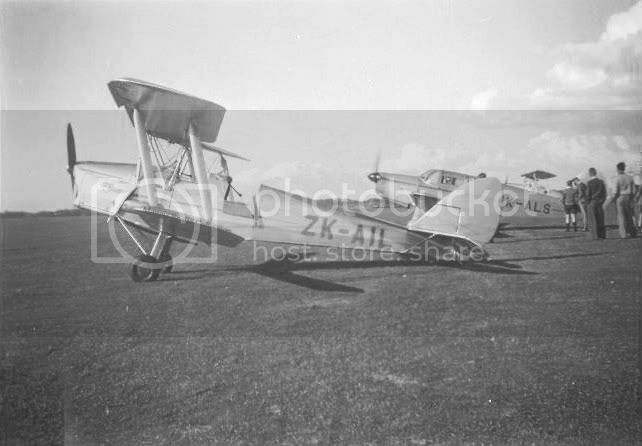 ZK-AJA as requested, date/location unknown. 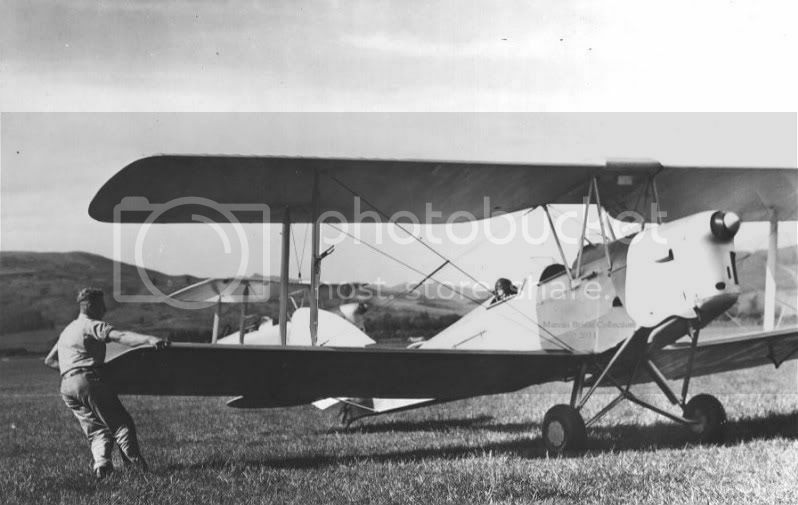 I think I've tracked Colin's Moth down, ZK-AVJ. A rebuild from several Moth's in the late 70's. 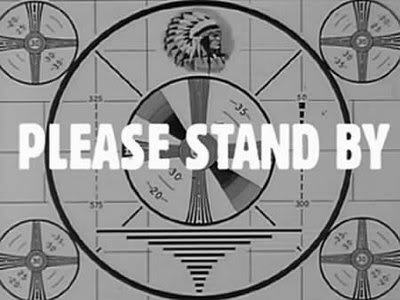 Any chance of pics? 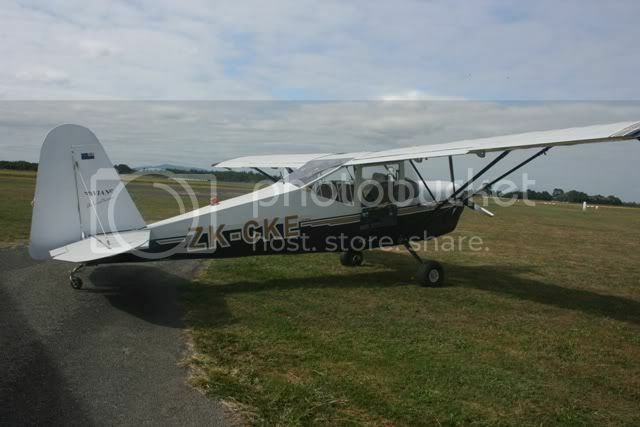 Are sure about it being ZK-AVJ (sorry, I don't have a pic. 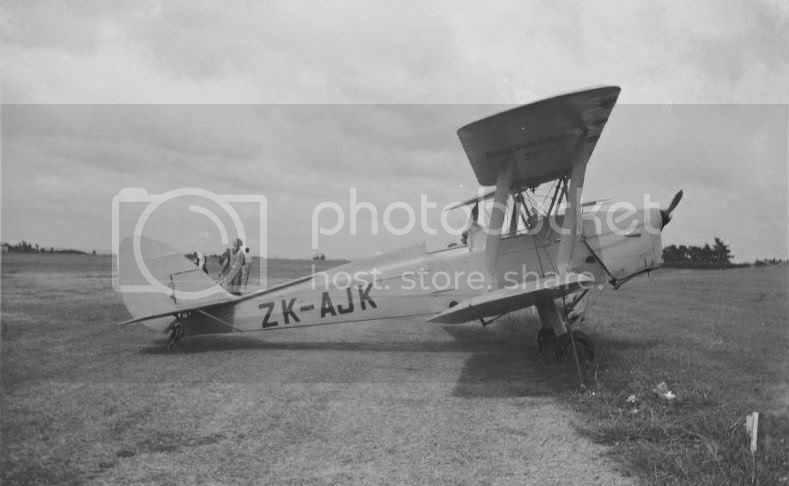 ), all I can find about AVJ is was that it was a James Aviation topdresser which started life as an Australian Tiger VH-AQN/A17-366 and it crashed at Urauhi Station in September 1956 and the remaining parts went back to Australia as spares. 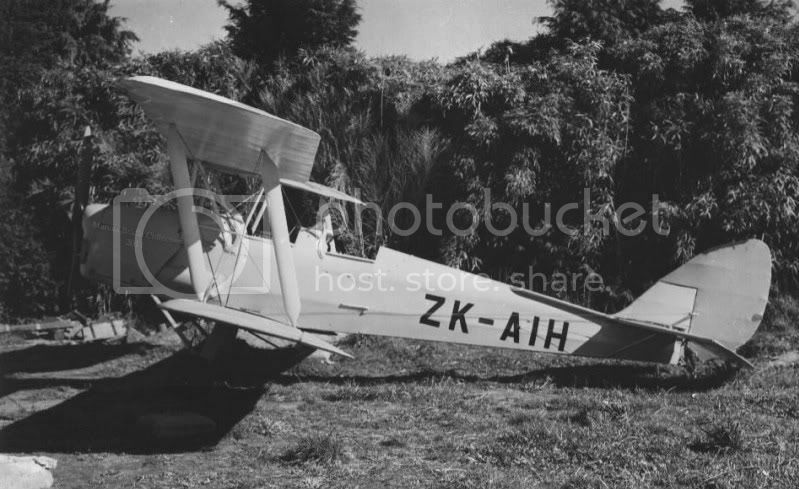 There is one other AVJ and that is a replica that was/is in Rotorua.